Are you looking for a plumber in Hyde? Look no further than A F Home Improvements Ltd. With 25 years of experience in the business, and a team of focused professionals who provide fast and affordable service, we have all your plumbing needs covered. At A F Home Improvements Ltd, our plumbers pride themselves on quick and efficient, response, advanced technical expertise and approachable, down-to-earth customer service. Every plumber has substantial expertise in installations, drainage and repairs. 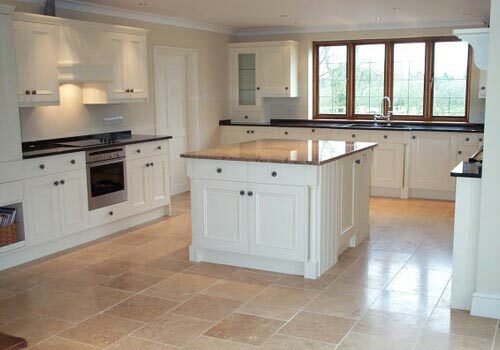 Working with professionalism and efficiency our kitchen fitter in Hyde will take care to treat your home with respect, keep you updated on progress and ensure to meet prearranged due dates for the delivery of your new kitchen in order to minimise any disruption to you and your family. When we’ve finished your new kitchen installation, we’ll leave it clean and tidy and explain to you any relevant guarantees or instructions. In the eyes of our happy customers we’re one of the most highly-regarded kitchen companies in Hyde and we’re always very happy to showcase our work and supply references and testimonials. New central heating system – Our plumbers can help you to select a central heating boiler that’s efficient, affordable, energy efficient and just right for your circumstances. Replacement boilers – We can replace your current central heating boiler with a reliable, affordable, energy efficient model again … just right for your situation. Central heating modifications – you may need to add a radiator or two, or move your central heating boiler … we are able to help! Our extensive installation service takes you from our free of charge initial appointment and quotation through to the completed installation of your new central heating boiler / system.In the event your heating system is more than 15 years old, the likelihood is, that upgrading to a modern system will save you money and be far better for the environment. New central heating systems are more energy efficient, and your initial expenditure shall be recouped through significant savings on your heating bills. All work is subject to control checks by our inspection staff, and we offer you a standard guarantee of two years on all installations with an extended guarantee on some products installed by our plumber in Hyde*. The quality of the plumbing and installation service that we supply shall be the most important thing to you and that’s the reason we ask you to consider A F Home Improvements Ltd as your fitters. 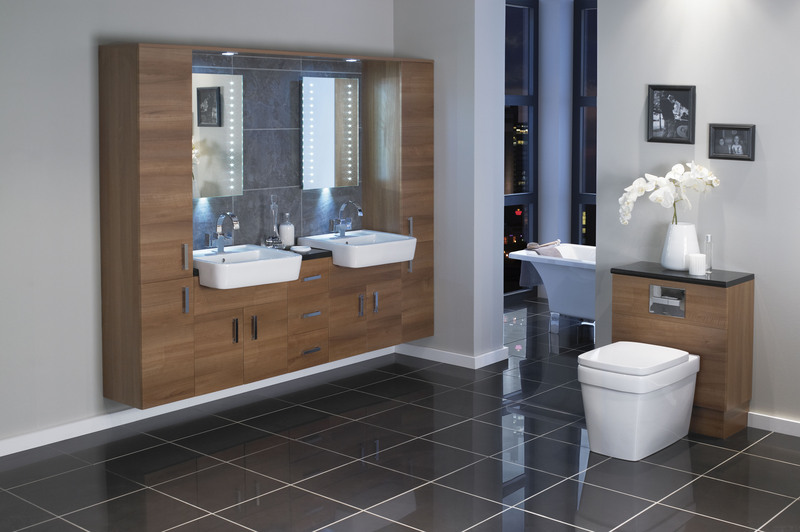 The bathroom installation team are a stream-lined and focused unit of people who concentrate on doing terrific jobs for all of our customers. We know how disruptive a bathroom installation can look to folks. But we do our very best to always work to your agenda, and make sure that the site is clean and tidy at the end of each day. 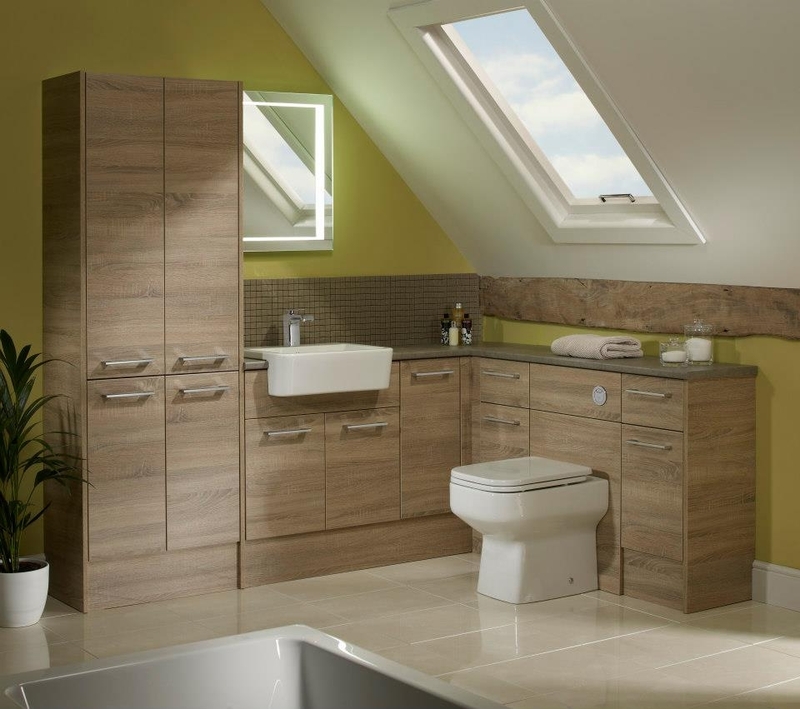 We also fit our bathroom installation work in with other building project needs as necessary. If your having an emergency for example a burst pipe, dripping radiator, faulty toilet, leak or faulty system and need an emergency repair, phone us and we will respond straight away. Our locally based emergency plumber in Hyde can handle a wide range of jobs nothing is too big or too small. 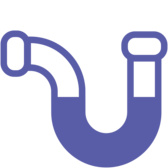 We offer an emergency plumbing service 24 hrs a day, 7 days a week, to all areas of Hyde. Phone us and allow us to take the stress away with a professional no obligation service. As a local and independent plumber in Hyde, we identify the importance of offering an honest and dependable service that represents real value for money. Growing our company gradually from strength to strength, we achieve the vast majority of our work through repeat custom and positive recommendations. To find out more or to arrange a free quotation in Hyde, please contact A F Home Improvements Ltd today.